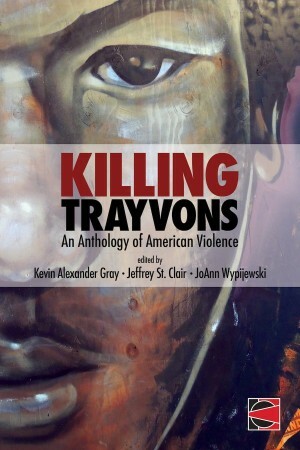 Killing Trayvons: An Anthology of American Violence explores the case of Trayvon Martin and examines why George Zimmerman’s not guilty verdict symbolized the racism and injustice of our current system. It is a book for all Trayvons including those unknown who have also been victims. Grappling with the issues of police violence, white supremacy, incarceration, and racial profiling; this book includes contributions from Rita Dove, Cornel West, Thandisizwe Chimurenga, Bell Hooks, Quassan Castro, June Jordan, Jesse Jackson, Patricia Williams, Alexis Pauline Gumbs, Jesmyn Ward, and more.